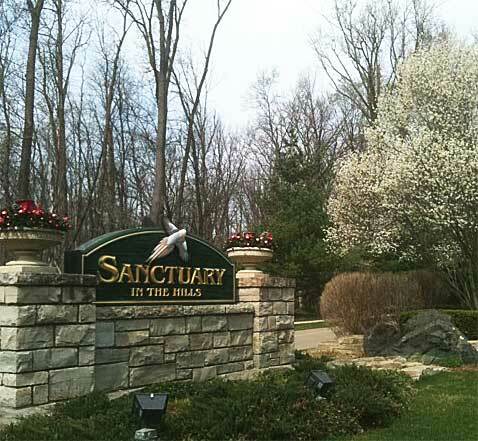 New upscale condominium community set in a scenic nature preserve. Enjoy the serene beauty – and the convenient location; Somerset Mall and the Village of Rochester Hills are minutes away. 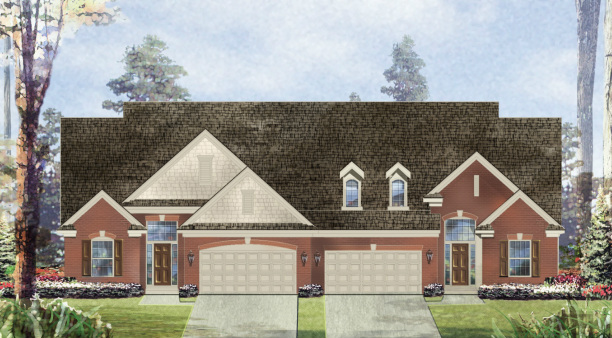 1-1/2 Story and Ranch Plans Available!